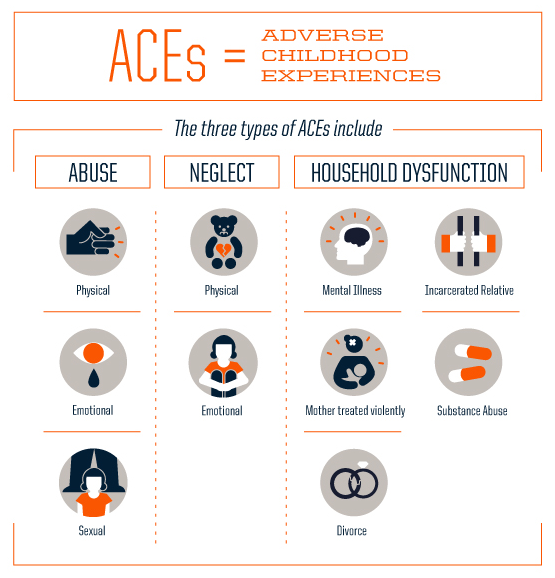 The Adverse Childhood Experiences (ACE) Study is one of the largest studies ever conducted to assess associations between childhood maltreatment and later-life health and well-being. 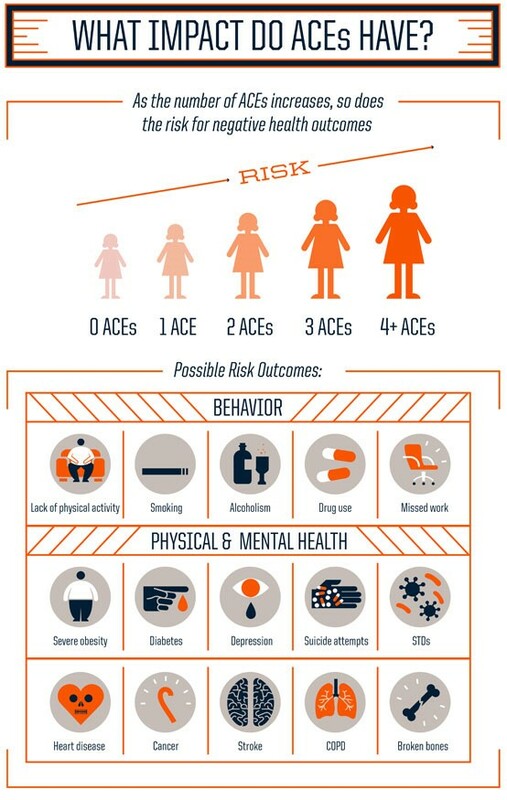 The study is a collaboration between the Centers for Disease Control and Prevention and Kaiser Permanente’s Health Appraisal Clinic in San Diego. 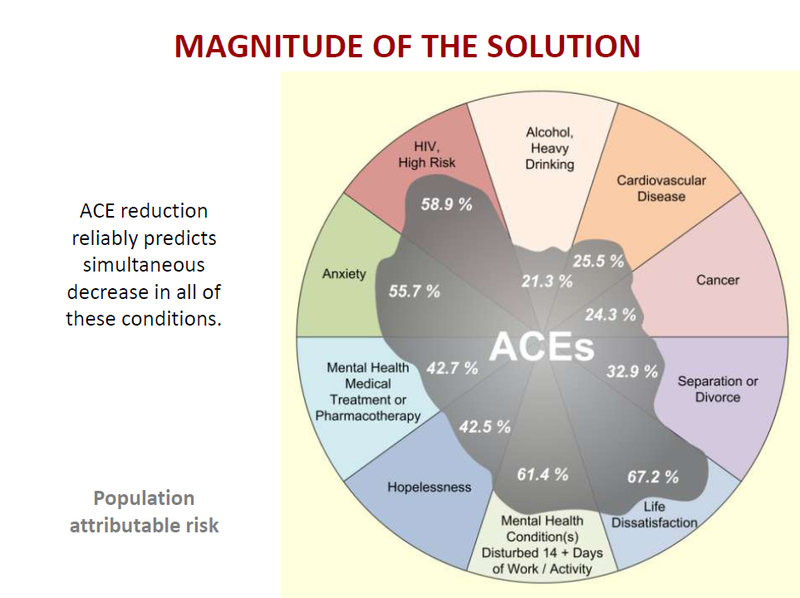 The initial phase of the ACE Study was conducted at Kaiser Permanente from 1995 to 1997, and more than 17,000 Health Maintenance Organization (HMO) members under-went a standardized physical examination. 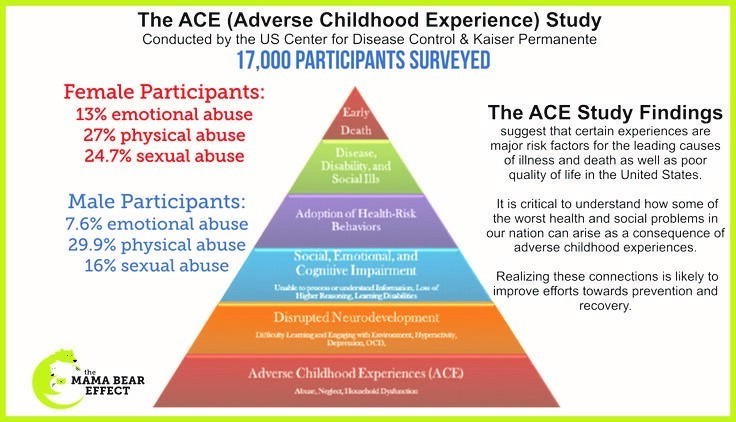 Each willing participant completed a confidential survey that contained questions about childhood maltreatment and family dysfunction, as well as items detailing their current health status and behaviors. This information was combined with the results of their physical examination to form the baseline data for the study.